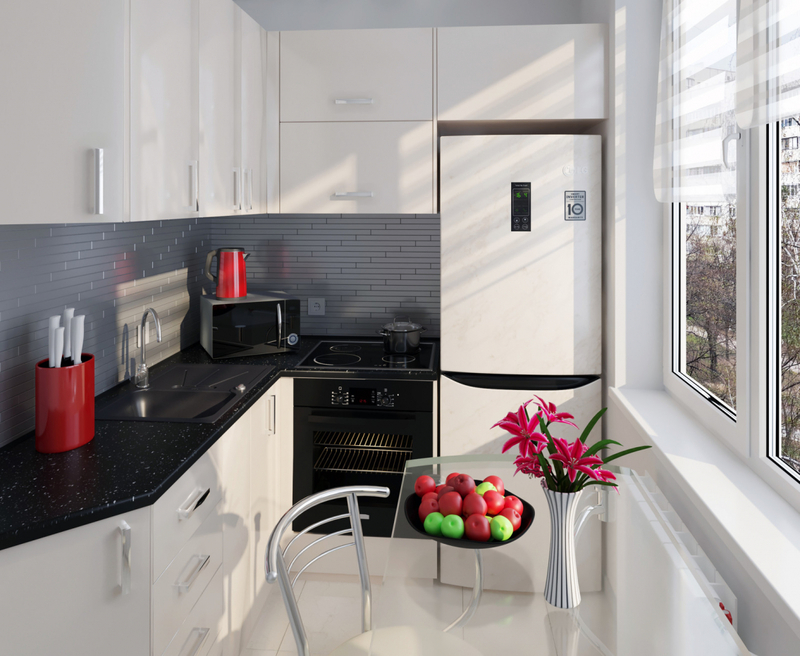 Visualization of the kitchen design. Did for myself adjusting to the existing equipment, as a result, everything was done differently, but the concept remained. Successfully it turned out, userwww ! Lighting is cool - the morning before it is felt! Освещение КЛАССное - ранее утро так и чувствуется!